Six food processing firms from the north and north-east have landed a funding boost to improve their facilities. The companies from Aberdeenshire, Moray and the Highlands will take a share of £1.7million from the food processing marketing cooperation scheme (FPMC). It is aimed at providing businesses with money to invest in infrastructure, upgrade or replace facilities, and purchase new equipment. The scheme is funded jointly by the Scottish Government and the European Union. Turriff-based Duncan Farms Limited secured a grant of £445,781, A Massie and Son from Forres was awarded £260,443, rapeseed oil manufacturer Mackintosh of Glendaveny in Peterhead landed £192,618 and Tain’s Ardgay Game Factory Tain was handed £122,117. Aberdeen and Northern Eggs from Strichen received the highest single award of £715,157. 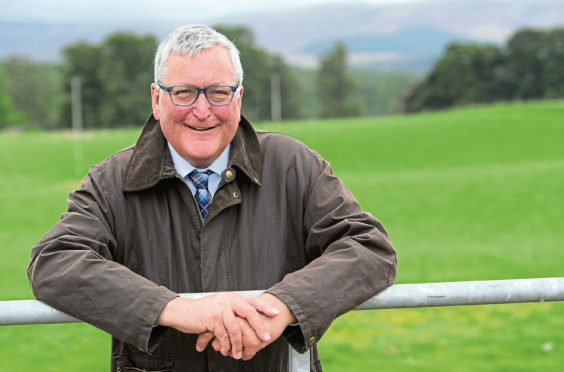 Rural Economy Secretary Fergus Ewing said the grants would provide a boost for the food and drink sector. He said: “Food and drink continues to be one of Scotland’s success stories of recent years, with a turnover of more than £13.9billion last year – and directly employing more than 110,000 people across the country.